Catering an event can be expensive and complicated. How are you going to satisfy the tastes of everyone whilst making an impression? A fancy finger buffet or three course meal might seem like the obvious choice, but there’s a delicious alternative – a hog roast! 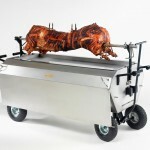 Carry out your own DIY hog roast in London when you buy or hire one of our top of the range hog roasters. 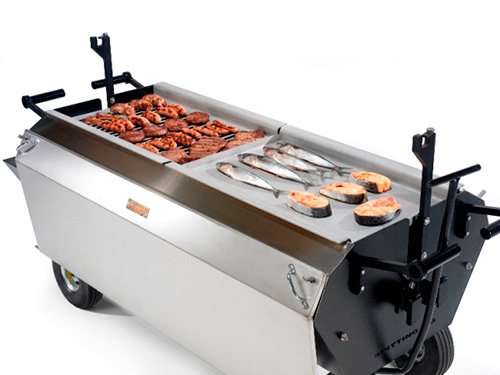 Designed by professionals in the catering industry, they couldn’t be easier to use even by the most novice chef. Take the hard work out of feeding your guests, whatever the occasion. Our machines and accessories are firm favourites with a wide range of clients – from pubs and restaurants to wedding venues and hotel chains. Join them by trying our equipment, you won’t regret it. 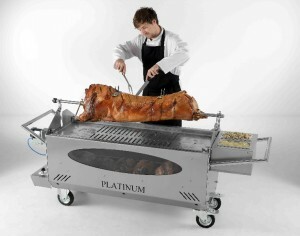 Whatever your hog roasting needs, our hog roast machines have a brilliant reputation here in London, the UK and elsewhere across the globe. 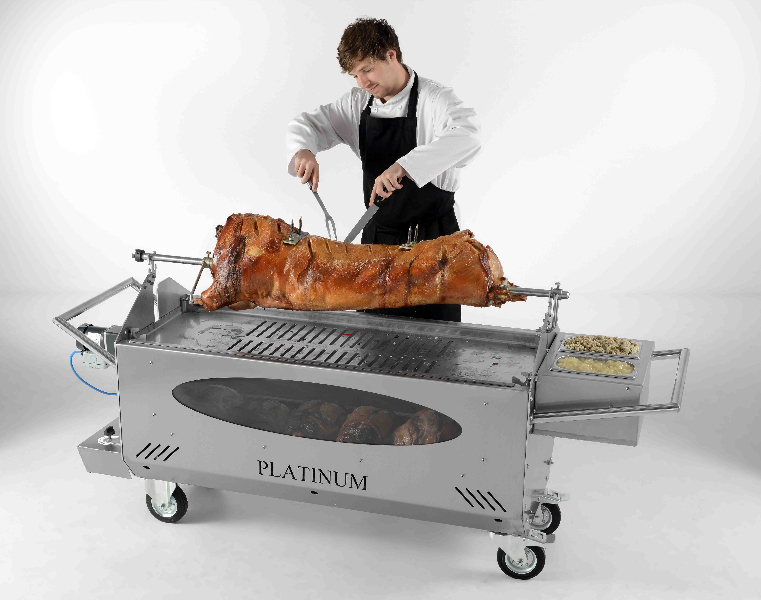 We have three ranges to choose from: the Hog Master, the Titan and, our complete catering solution, the Platinum. 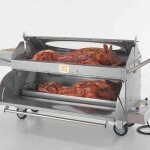 We know what makes a good hog roasting machine in terms of both functionality and aesthetics. With our multi-level cooking areas and hardy portable design, they are designed to cater your event with ease – but they look great too. We’re sure that you will appreciate their slick stainless steel finish that’s easy to clean. If you buy from us, all our machines are under warranty for 12 months after purchase. That will surely put your mind at rest that you can trust our equipment however much you use it. 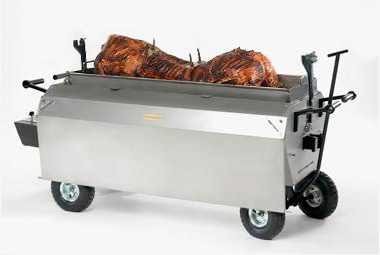 To buy your hog roast machine visit our dedicated website and view the full range. 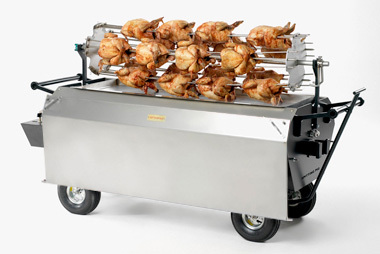 Hiring is a nice alternative for a one-off event or when you’d like to test run our gear before you commit to the full investment for your catering company. We also stock a range of accessories to go alongside our roasters, including our incredible BBQ extension set. 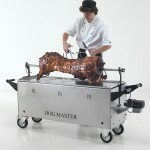 Never done a hog roast before? 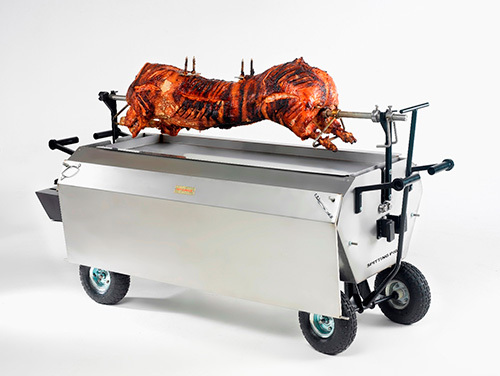 We will help you achieve your DIY hog roast at your London event, just give us a call to discuss how our roasters work and how to ensure the most delicious results. We’re ready and waiting to help!